I’m pulling this book out of my “previously read” vault to review because it’s my last semester is school and I’ve been slacking on reading. This was the first Megan Abbott that I had the pleasure reading and since reading I’ve added many of her books to my to be read list. The Fever takes place in a small town where Deenie, a young high school girl, suddenly has a seizure in the middle of class. When other female students start having unexplained seizures as well the entire town becomes increasingly paranoid to the point of hysteria. The Fever is 303 pages long and took me 3 days to read. I really enjoyed this book. I always find myself drawn to mysteries and this book is no different. 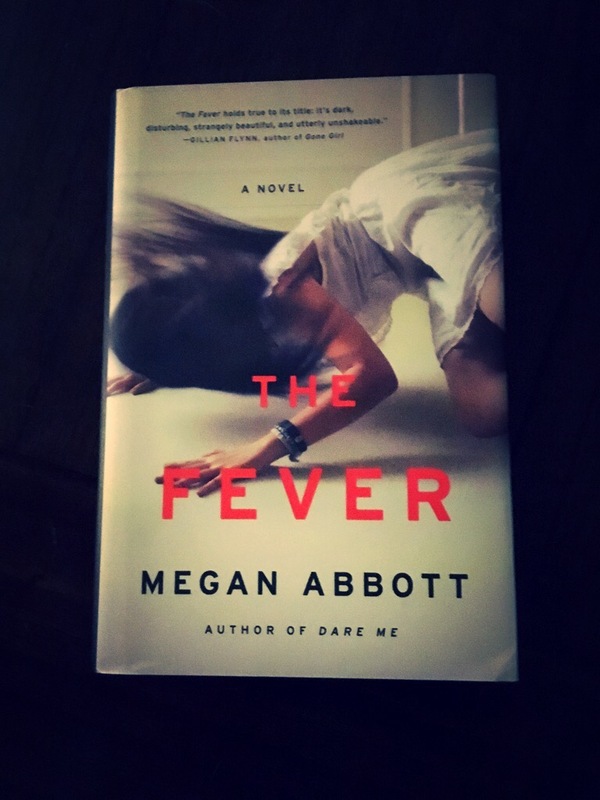 I give The Fever a 3 out of 5 for the anxiety it gave me throughout the story. Please comment with your thoughts on this book!